Pitching Mechanics: Equal and Opposite or Flex T? Equal and opposite, Flex T position, whatever you want to call it, it works. It’s really a balancing act between your front (glove) arm and throwing arm. You need to make sure that the angle of your front arm matches your throwing arm angle. Okay, if that doesn’t make sense take a look at these MLB pitchers. Take a look at Detroit Tigers pitcher Justin Verlander (at 29 seconds). See how his front arm matches his throwing arm angle? Here is a clip of Brian Wilson (at 12 seconds) for the S.F. Giants. His arms go further out than Verlanders, but check out the balance. I also want to point out how his head stays over his center of gravity all the way to foot strike. perfect. Nolan Ryan and Curt Schilling. At foot strike you can clearly see how they lift their front glove arm into position. 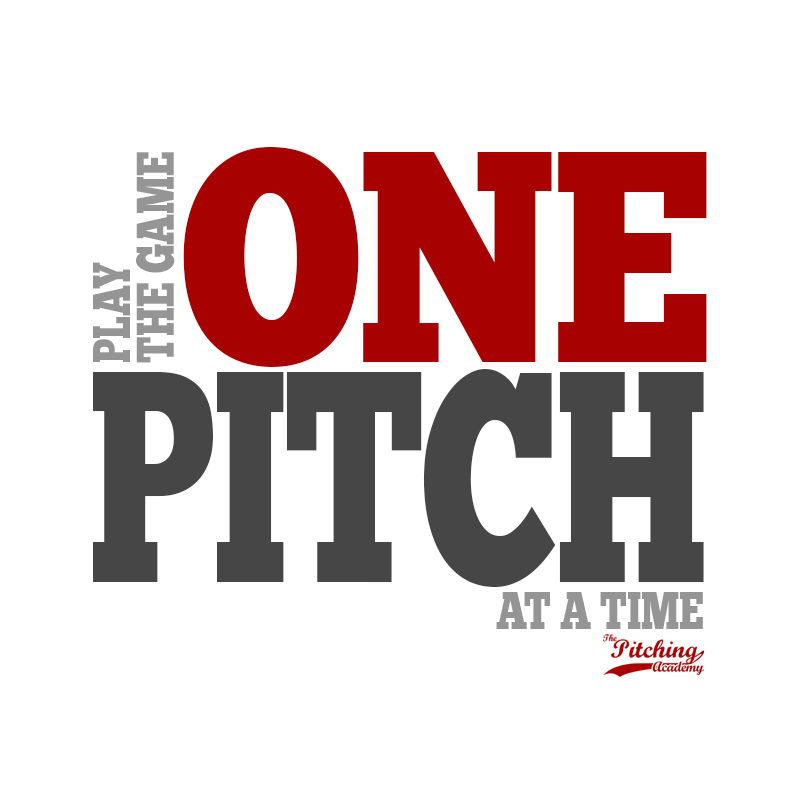 If you are anxious to throw with your full potential this season we recommend our pitching mechanics DVD. Guaranteed to add MPH, accuracy on all of your pitches and more. Take a peek!